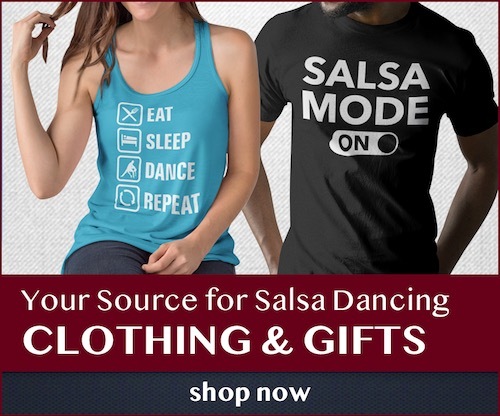 SalsaCrazy's New Year's bash is one of the most popular salsa New Years parties and consistently draws massive attendance from the salsa community. The event features live music by Julio Bravo and salsa lessons by Corey Raynor. The event also features three other rooms with different styles of music. The New Year's bash is hosted at San Francisco's historic Palace Hotel, featuring an amazing ballroom that is nothing short of stellar. Tickets sell out and prices go up closer to the date, so be sure to order tickets early. Cost: Tiered pricing, see website for details.